Laid Back Book now on sale! Laid Back Book has its covers! 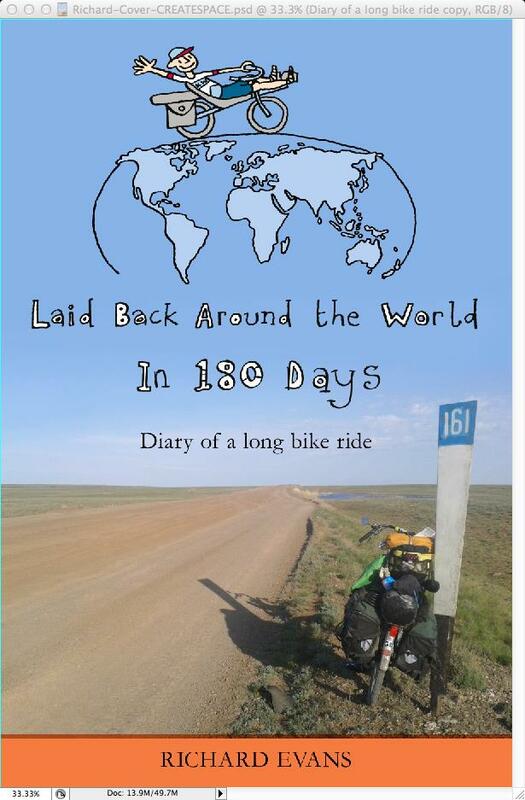 June 2016 update: book is finished and I'm waiting for a printed proof copy. It should be on sale sometime in July. Well the first thing to say is sorry it's taking so long. Who'd have known it would take this long? I suppose I've been busy doing other things too, like working, running and cycling. My proof-readers are busy people too. When I get bits back from them I re-write them so they need proofing again...I hope the end result will be worth waiting for. It will be a self-publish job, print on demand or kindle versions will be available. I had to decide between colour or B&W because I want to include some photos. I'm going B&W because colour would be too expensive, I think no-one would buy it. Readers who can't wait to see the photos in colour can look here. 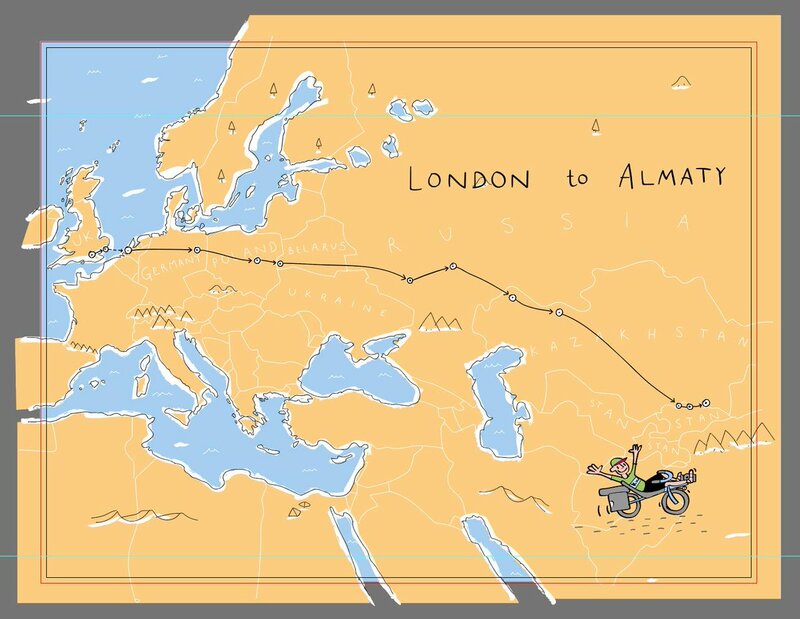 I'm organising a bike ride! Writing a book takes a long time. Rowlands RAAAmble, 11th September. Click the link, read the blurb, ride the ride! Hopefully the book will be available by then as well. Apologies for the radio silence, I've been busy. It was a PBP year and I also did my first Ironman triathlon - well, I needed a new challenge! Anyway, the good news is my book is written! Not so good...I've not yet found a publisher. But these days that's not such an issue, I'll self-publish on Amazon/Kindle. 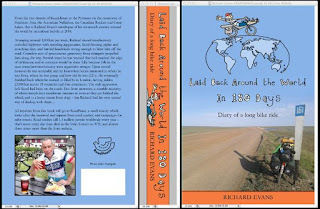 It's currently being proof-read by trusty brother Antony and fellow audaxer Malcolm Dancy who wrote his own book about LEL, and I'm getting some illustrations and a cover done by Dominic Trevett who did my logo. 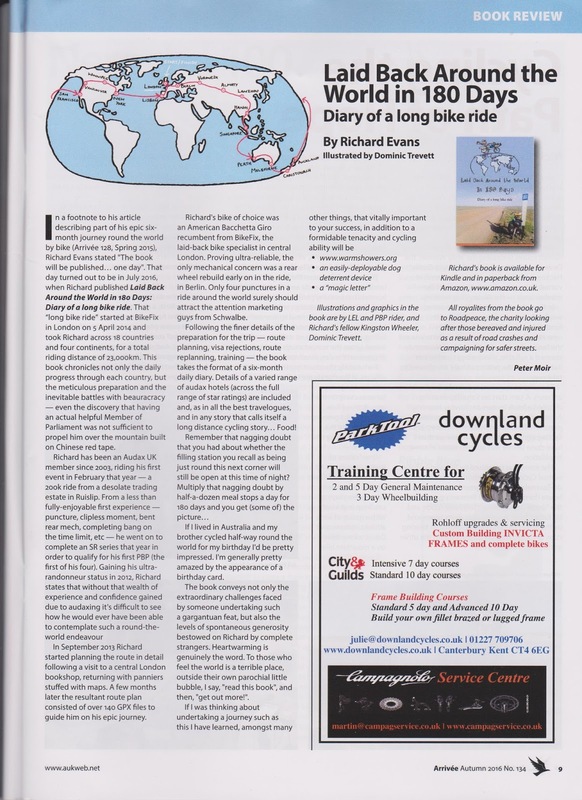 An extract, Warsaw to Voronezh, was published in the spring issue of Arrivée magazine. Is a recumbent a bike? 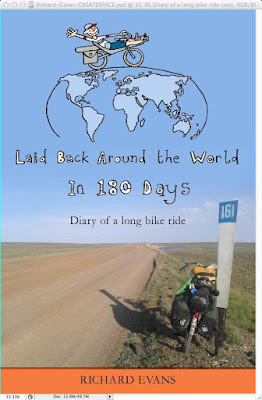 Rode around the world on a recumbent bicycle in 180 days April-October 2014. Now writing book. Why the poll above? See the Guinness page. Richard Evans 2012. Awesome Inc. theme. Powered by Blogger.